We still have yet to hear if Phil Brooks, better known as CM Punk, will get another shot at fighting in the UFC again. 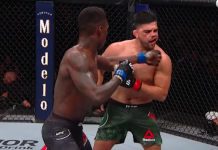 The former professional wrestler made his mixed martial arts debut in the biggest MMA promotion in the world, televised on the main card of the UFC 203 pay-per-view event. 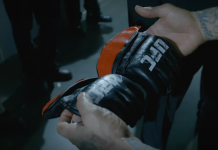 Given that Punk had taken time to train with Duke Roufus and his team, CM Punk’s status as a star from the WWE helped put him on the big UFC stage where he was ultimately beaten by a young and talented fighter in Mickey Gall. 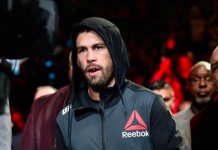 UFC commentator Joe Rogan and former UFC bantamweight champion Dominick Cruz discussed the case of CM Punk fighting in the UFC for his MMA debut. 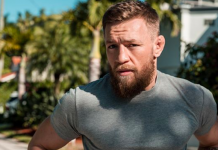 “Not to pick on CM Punk, but the idea of CM Punk with no competition experience whatsoever is going to fight professionally in the biggest organization in the world — it’s a little offensive,” Rogan said. Cruz and Rogan argued about who was more at fault for having CM Punk fight in the UFC for his debut and debated on the issue of money both for the UFC and CM Punk, along with his own belief that he could win a fight in the UFC. Ultimately, it likely all comes down to the way you want to look at it. 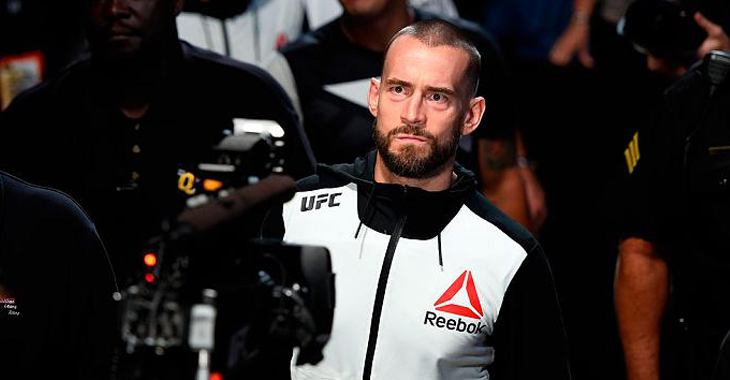 What are your thoughts on CM Punk making his professional MMA debut in the UFC? 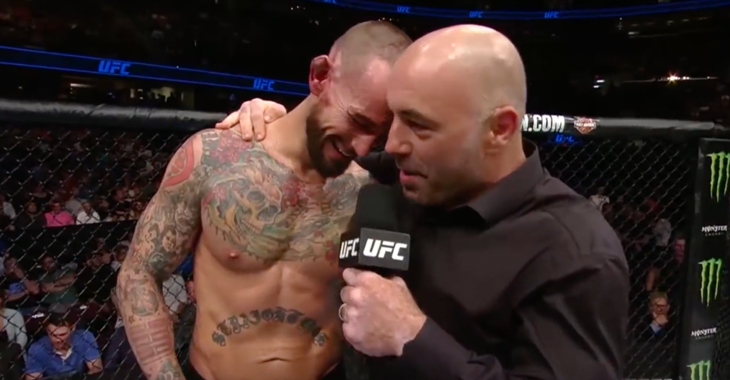 Is it CM Punk’s fault for getting himself into the Octagon, or the UFC’s fault for promoting the fight that some think should have never happened in the first place? Sound off in the comment section! 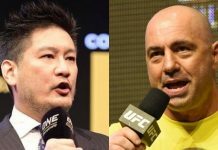 This article first appeared on BJPENN.COM on 2/28/2017.